Dog lovers always do many things to keep their pets healthy and fit. 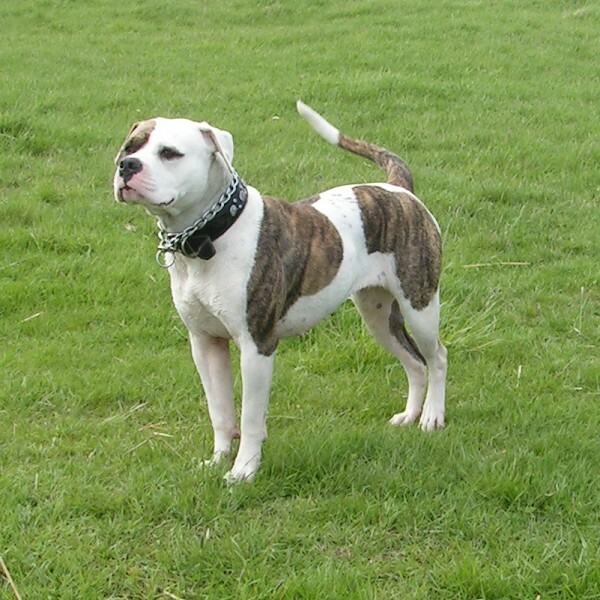 American Bulldog is one of the most loyal pets and it serves as a watchdog for its master. It is very agile and always gives love to the whole family where it grows up. People adopt different ways to care for their loyal American Bulldog. 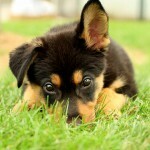 However, many people do not know how to keep this dog safe and healthy. If you are one of these people, take guidance from this article to understand how to care for an American Bulldog. First of all, you should observe the habits of your dog in order to understand its nature and temperament. It will help you in setting up a timetable for feeding your pet and also for taking it out. Because an American Bulldog is vulnerable to diseases, you should always take your dog for a medical check-up at regular intervals. Keep observing its ears, teeth, eyes, gums and nose and if you see anything unusual, immediately consult with a veterinarian. If you have a female American Bulldog, then you need to spay it before the first heat as it can prevent breast cancer. If you have a male American Bulldog, you should neuter it before it becomes four years old. This will help in keeping your dog safe from testicular cancer. Try to brush your American Bulldog’s teeth on a regular basis which helps in keeping its gums safe from infection, which are quite common in this dog breed. You should always feed your American Bulldog with a healthy diet that contains a proper balance of fibre, carbohydrates, minerals, protein, vitamins and fats. You need to choose top quality branded food that is reasonably priced and your dog should like the taste. You should take your dog out for exercise on a regular basis. It will keep your pet active and will also make it comfortable in the presence of other people. Keep your dog in the yard as American Bulldogs feel restricted while staying indoors. If you have bought a young American Bulldog which is just few months or one year old, then you can easily develop its habits. It is very easy to train it to do everything that you want. You should also brush your dog’s coat at least twice a week which will give it a tidy look. It will also help in setting up a pattern of fur on its coat.